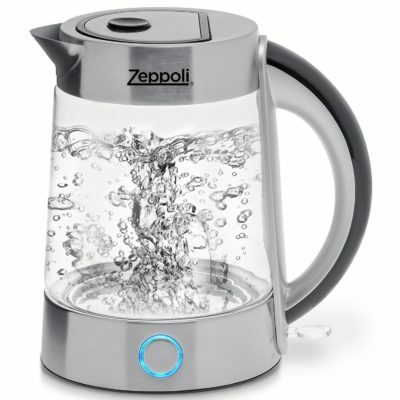 Get a Zeppoli Electric Kettle today as the deal of the day and always have hot water at the ready! Hot tea, instant coffee, a hot water bottle. What do you use hot water for? 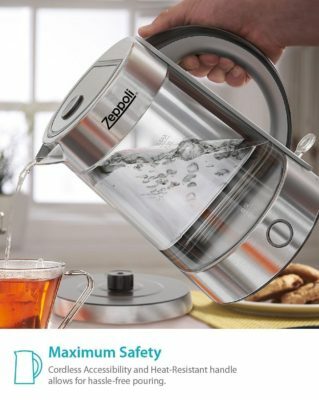 1,300 reviews have been posted for this 1.7-liter kettle. PREMIUM QUALITY – Made with high quality glass our kettle is like no other. Complimented by stainless steel accents, this kettle is built to withstand any minor drops while preserving natural flavors and preventing taste contaminations. INDICATOR TECHNOLOGY – Equipped with bright LED lights to indicate when the kettle is heating. At maximum capacity (1.7L), the water comes to a full boil (lots of bubble and steam) within 5-6 minutes and will be ready to use for tea, oatmeal, coffee, pasta and more. The automatic shut-off mechanism activates within 30 seconds after the water is fully boiling. Perfect for maximum safety. CONVENIENCE – Cordless Technology allows for hassle-free pouring. Also built with 360° Rotational Glass Body! 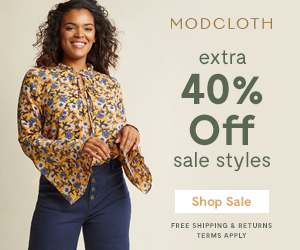 Perfect for precise measurements. SIMPLE CLEANING – With no steam tube needed, you can easily clean this kettle thoroughly after each use.